Every homeowner deserves to have a bathroom that makes them feel confident, comfortable, and safe, but that can be a challenge for seniors or those who have limited mobility. 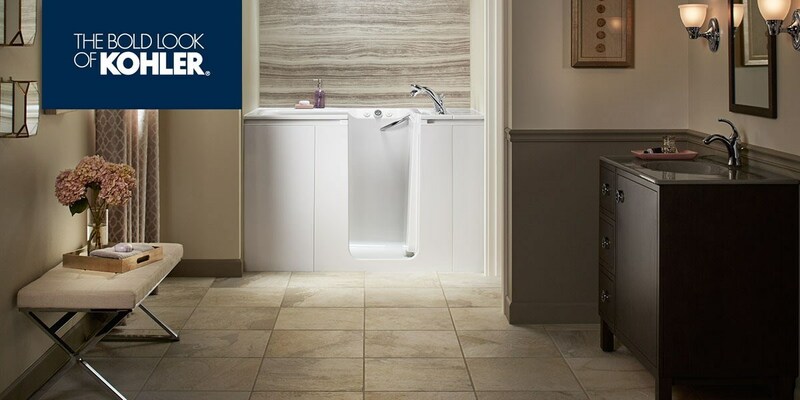 Instead of dealing with the hazards of slippery floors and high tub walls, give the team at Get-A-Pro a call to learn more about our collection of Kohler walk-in tubs. 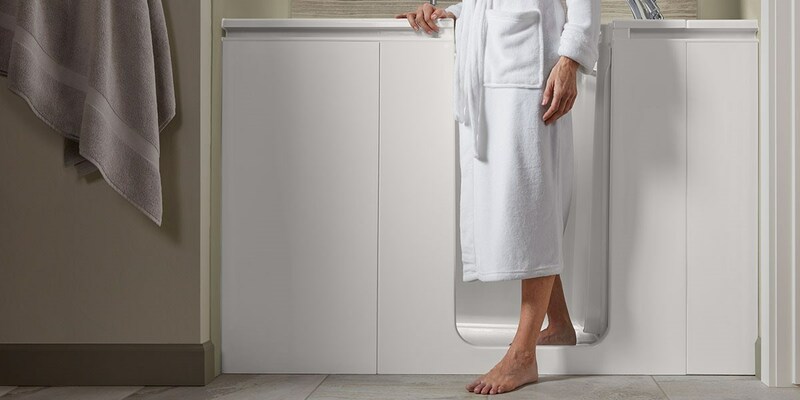 Moline residents count on our superior service and unparalleled quality, and our walk-in tubs from Kohler are built to deliver the best in independence and a luxurious bathing experience. 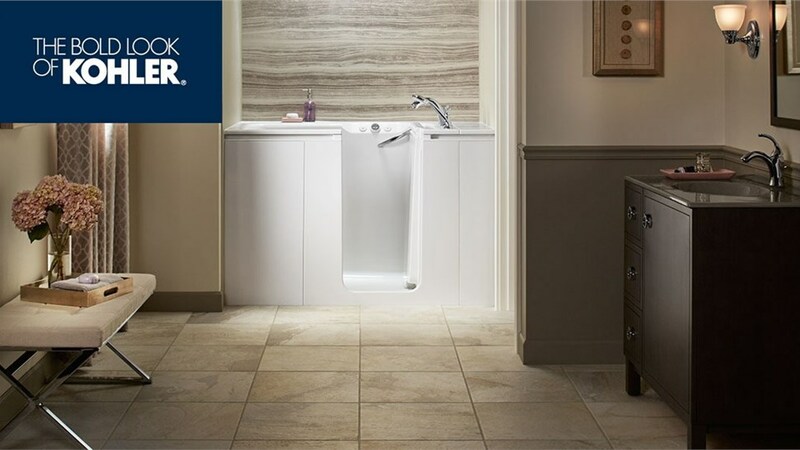 Get-A-Pro is proud to be a premier dealer for Kohler tubs in Moline, and we stand behind the exceptional features that make these safety tubs stand out from the crowd. Built from high-end materials by one of the industry’s most trusted manufacturers, these walk-in tubs deliver style, safety, and lifetime value for any home throughout the area. 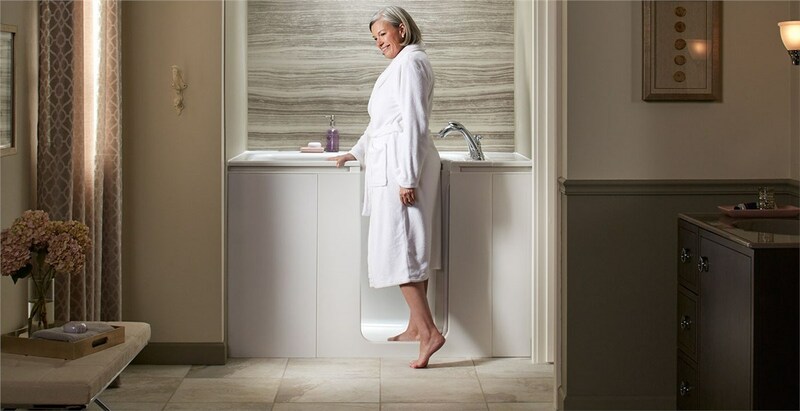 Safety Features: From chair-height seating to ADA-compliant grab bars and an extra-wide door, these baths are built for seamless independence. Custom Style Options: Kohler walk-in tubs aren’t just safe—they are stunning! Enhance the look of your bath with a variety of style, color, and accessory options for a relaxing retreat. Quality Construction: These walk-in bath products are built right here in the U.S.A. and the Kohler brand is known for superior craftsmanship and quality. Innovative Luxury: Relax into the soothing warmth of hydrotherapy, massaging jets, and enjoy extended bathing with a heated surface for maximum comfort. If you’re in need of a more accessible bathroom, you don’t need to sacrifice on style and quality to get a secure bath at a price you can afford! With help from our premier Moline bathroom remodeling company, you can have a beautiful and durable walk-in tub installed in your home in as little as just one day. 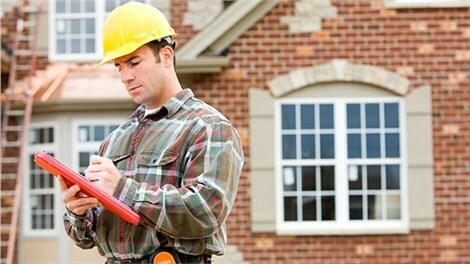 Give the experts at Get-A-Pro a call today to get more information, or fill out our online form now to request your free estimate and remodeling consultation!